Apple demonstrated their continued interest and investment into the awesome world of augmented reality during their Sept. 12 event, highlighting a few new AR games that will appear on iPhones thanks to ARKit. But that's not all you can expect — as long as you have an iPhone with an A9 chip or later, there will be a ton of cool new AR tools, games, and other apps to play around from the App Store. Our sister site, Next Reality, has been not only helping developers out with Apple's new ARKit, but showcasing some of the great feats that app developers have been making with the framework. So if you want to see what's been cooking in the world of Apple AR, make sure to check Next Reality out to see what's in store for your iPhone in iOS 11. Before you head over there, we've highlighted some of the cooler AR apps that will be available for the iPhone 6s, 6s Plus, 7, 7 Plus, SE, 8, 8 Plus, and X down below. So keep reading and be prepared to delete Pokémon GO off your iPhone — because you won't need it anymore. Before we dive right in, you should know that Apple has gathered the support of some major companies on the AR front. Some names include MLB Advanced Media, Pixel Toys, Fifth Star Labs, as well as a new game from Directive Games (more on that later). As if zombies weren't scary enough on our TVs ... Get ready to feel the rush of seeing zombies interacting with the real world right in front of you. 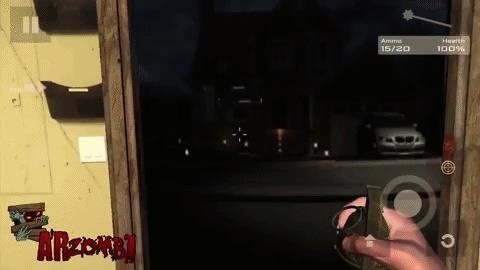 ARZombi presents the challenge of fighting off a horde of zombies in your own home. That's terrifying. Where can I sign up? 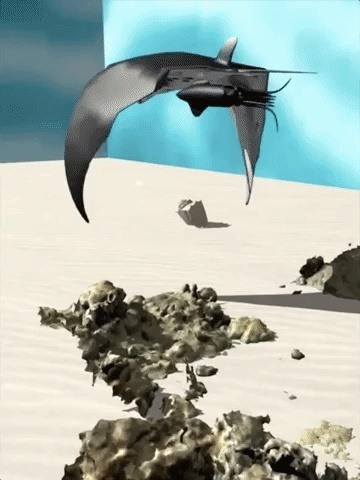 The demo is a great example of what can be accomplished with video games in AR. I don't believe I've ever seen a zombie game more immersive and scary than one where I see them breaking through my front door. Talk about nightmare fuel. Look at the face below. It's. So. Cute. The prototype from Ridgeline Labs shows off what Nintendogs or Tamogatchi look like in 2017 — the answer is interactive, immersive, and adorable. 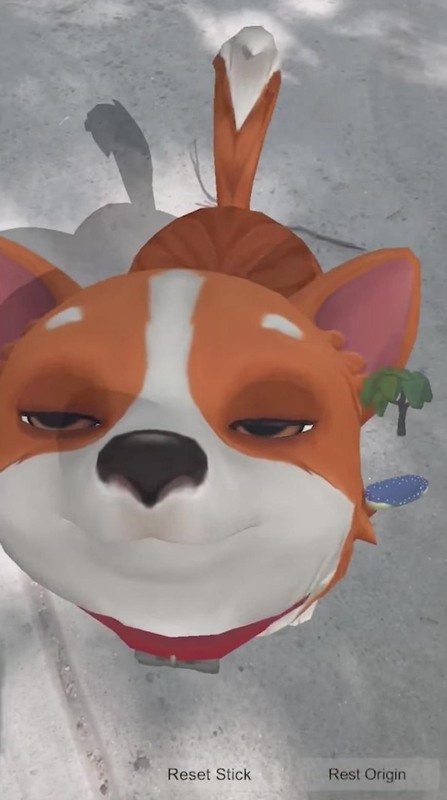 AR pets could be the way of the future. 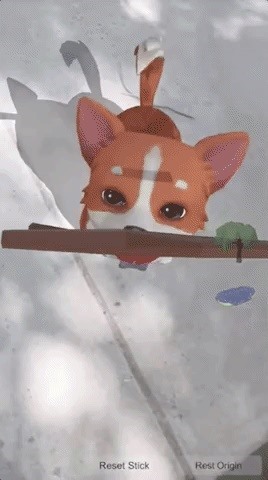 Or, it could be a fun step in electronic pet games. 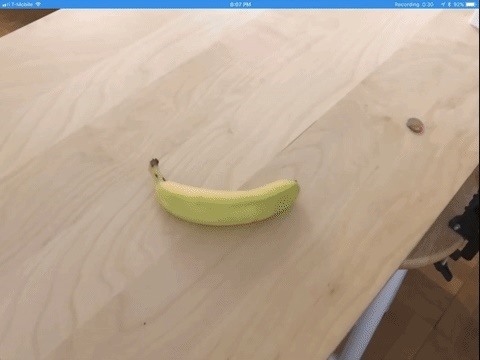 Either way, this demo really shows off what can be accomplished with AR and AI. If done right, you might have a little companion beside you no matter where you go. 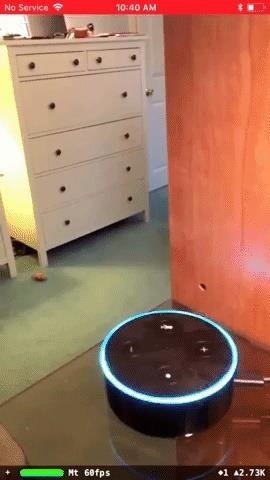 Scott Finelstein shows off the potential of ARKit with third-party integration, such as Amazon's Alexa. It's only a matter of time before Alexa and Siri battle it out in augmented reality — HomePod vs. Echo, get your tickets! You can imagine many possibilities stemming from these experiments, and hopefully, developers can too. 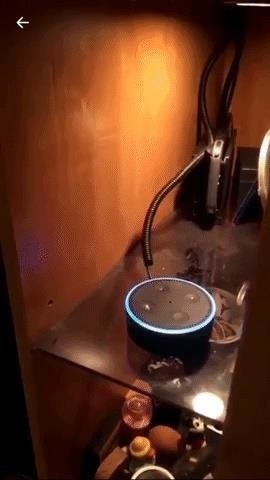 Imagine asking Siri — or Alexa — what the weather is like, and watching it snow in your bedroom. 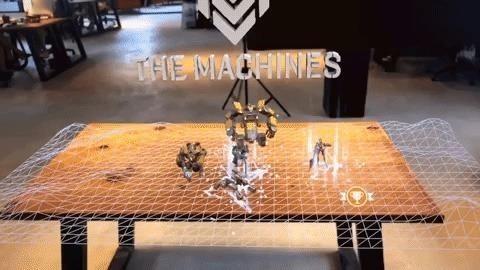 Speaking of battles, Directive Games shows off their battle arena game called The Machines — the same one that was shown off at Apple's Sept. 12 event — which uses surface detection in ARKit to make for an immersive wartime experience. Good luck cleaning up the house after this one ... this looks a bit messier than your last party. Looking at this demo, I see great potential for AR and tabletop games. I imagine game developers taking this idea and running with it, from fresh, interactive board games to intense, complex strategy games like this one. Arcade machines are great, but if they have one flaw, it's that they're HUGE. Their size makes them a bit incompatible for people to buy one for their homes. 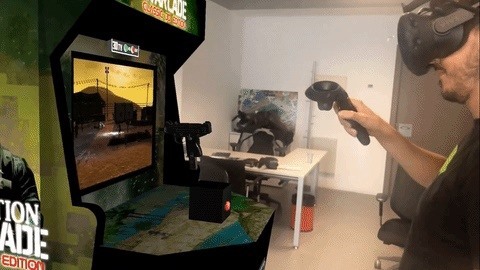 Luckily, we have companies like Ivanovich Games working on an AR arcade machine, thanks to Apple's ARKit. Right now, you still need a VR headset to play, but the company is figuring out how to port that experience to a standalone iPhone. 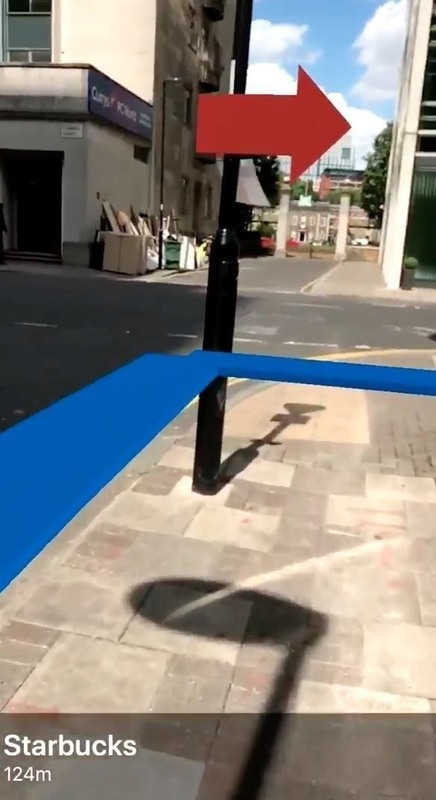 Let's be real — AR was meant for Maps. 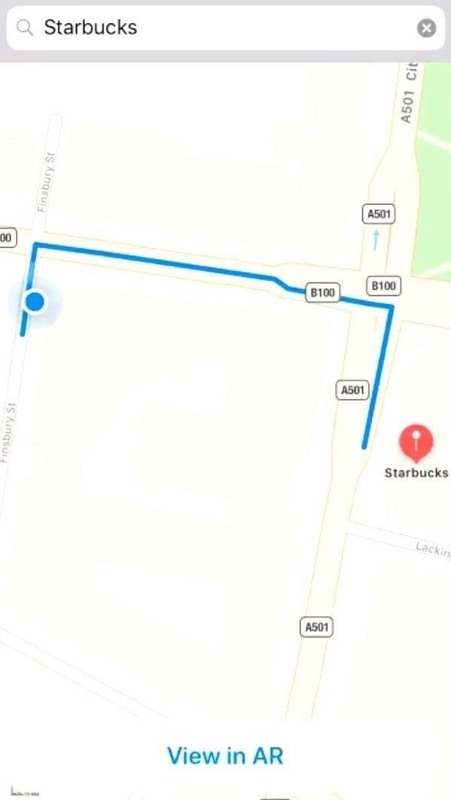 For example, think about the way you use Maps for walking directions. Now, imagine looking through your phone, and seeing your path clearly outlined on the sidewalk in front of you. I say lead the way, AR Maps. Apple has already added some cool AR/VR features to their Maps app, so maybe they'll even incorporate this one day. You no longer need to scuba dive to watch a sea turtle swim in front of you. Just use this "portal," created by Gian Piero Gigli, and you can leave the "real world" in exchange for the open ocean. The potential of this idea extends beyond novelty. This level of interactivity is perfect for education. Instead of explaining space to students, have them step into the solar system and take a look for themselves. Just don't look at the sun! Well, in real life. In AR, it's perfectly fine. 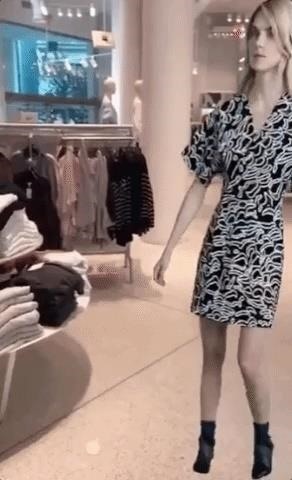 Forget about mannequins (they always creeped me out, anyway). ObsessVR has created a program that lets you try out different outfits on moving models. Those models only appear on screen, but against the backdrop of the real world, giving you a decent idea as to how those clothes really look on someone. Sure, this demo isn't perfect, but it's a great concept. Want to know if a shirt looks good with those pants? Fire up this app. 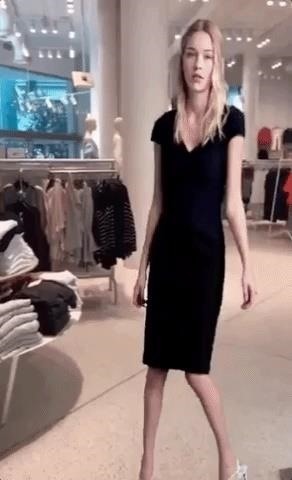 Maybe someday the app will replace models with ourselves, to get an even better idea of how those clothes would look on us. Is it vain? Maybe. But hey, you look good. For all you Silicon Valley fans out there, this is a real-life version of SeeFood. Just point your phone at whatever you're thinking of eating, and see all you need to know about it. Maybe you'll think twice after seeing what's in that Big Mac. In the future, restaurants are going to be even more on edge than they already are. Customers will be pointing their phones at their meals, and, if there are any nutritional surprises, will probably be pretty upset. 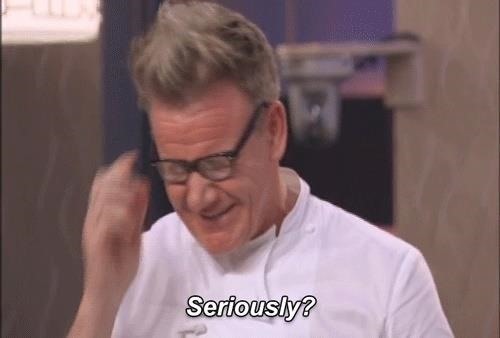 I'm just looking forward to future episodes of Kitchen Nightmares. How many times has this happened to you? You need to know the length of your wall for a furniture purchase, but you can't find your tape measure anywhere (or maybe you've never bought one). AR changes all that. 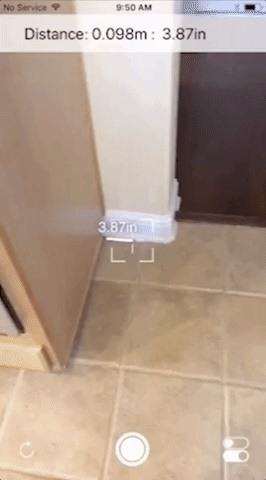 Thanks to a demo by SmartPicutre 3D, people may soon be able to measure anything and everything with just their iPhone. 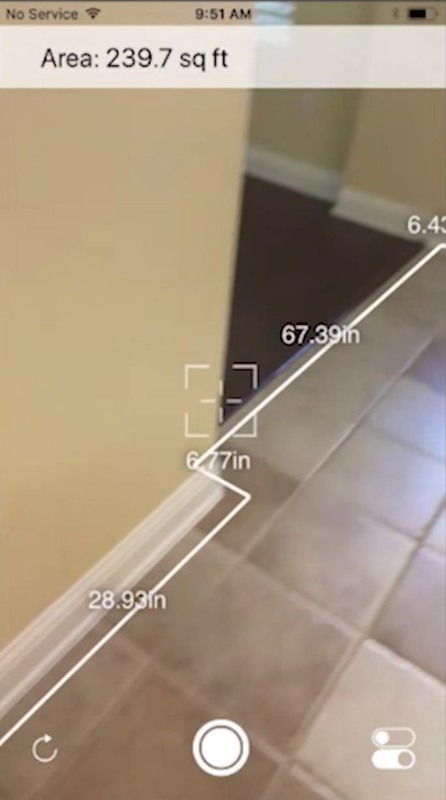 In the demo, the company shows off how you can measure the dimensions of a house just by moving the iPhone around surfaces. Imagine how easy your next home decal would be with this tool. 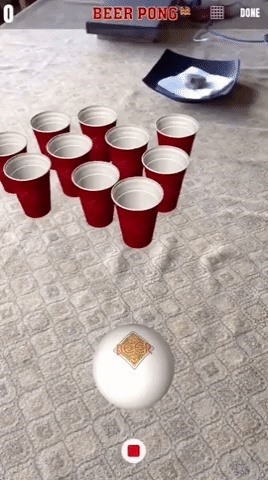 Let's be honest — we thought AR would be a revolutionary tool for education and communication, but really, it's for beer pong. 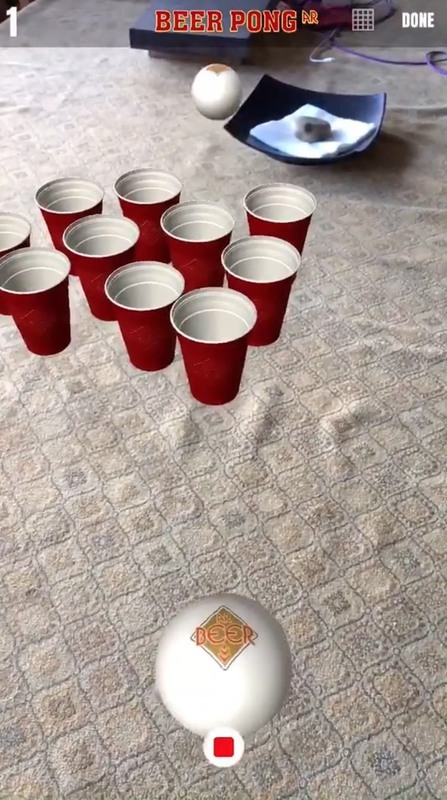 YouTube user Ezone changed the game by making this beer pong demo with ARKit, and it's a win-win — college kids will love it because they can play wherever they want, and parents will love it because there's no real beer involved! Wait a minute. These are just some of the cool apps that will be making their way to iPhone thanks to ARKit. 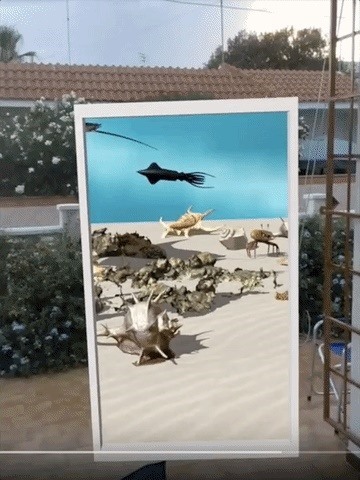 If you want to see more of what AR can do for you on your iPhone, make sure to check out Next Reality's full collections of apps and demos.